You know, bluefin tuna is the largest tuna. And large one grows into the total length more than 3m, weight over 500 kilograms. 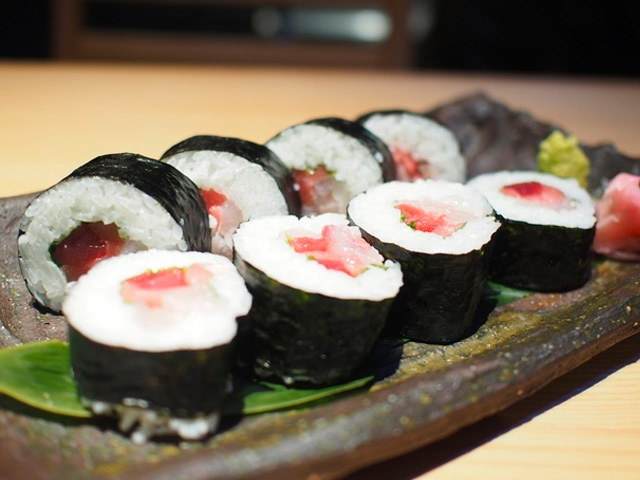 Bluefin tuna became more popular among various area in the world, the number of bluefin tuna was decreasing due to overhunting.Thus overhunting was forbidden and farm-raised tuna also have been eaten. While the previous farm-raised tuna was cultivated from the young of fish, Fisheries Laboratory of Kinki University could grow the bluefin tuna from egg.It takes 32 years to success. 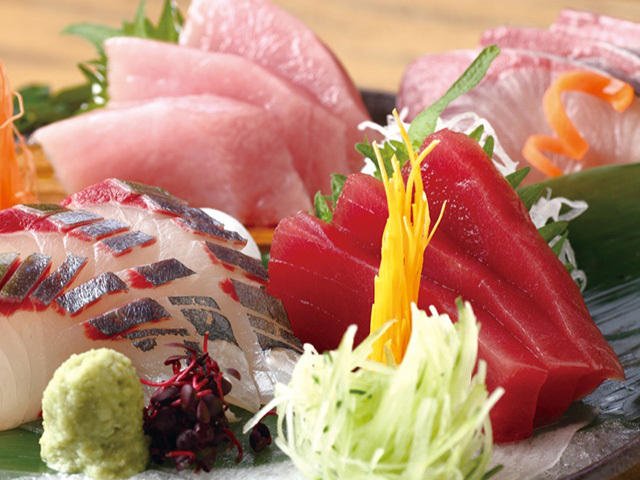 You can enjoy this bluefin tuna in Ginza,Tokyo.